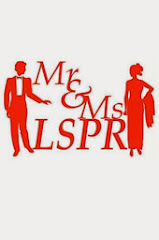 Mr & Ms LSPR: Reference on what a pageant would look like. Reference on what a pageant would look like. There so many things that all the Finalist of Mr and Ms LSPR 2012 could learn from here.